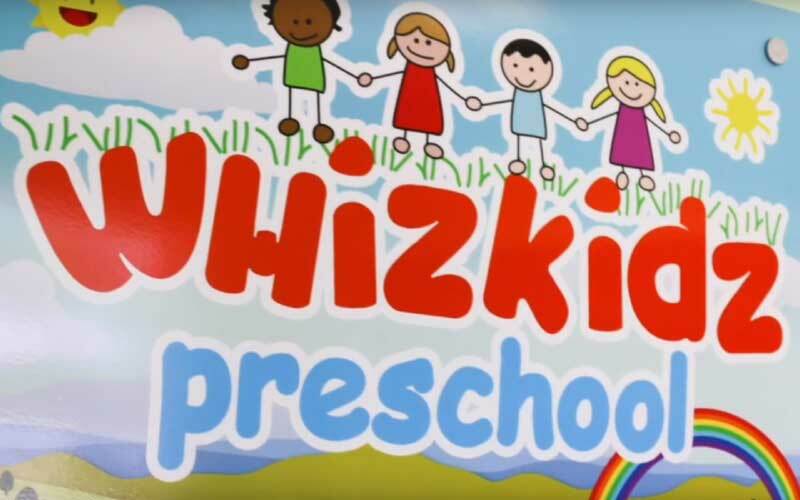 We are proud to announce the expansion of WhizKidz Preschool with our new location in Scottsdale, Arizona. 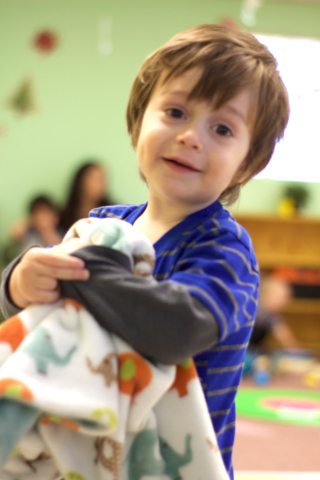 We now have two locations to serve the valley and your family. Newly remodeled classrooms and play areas. 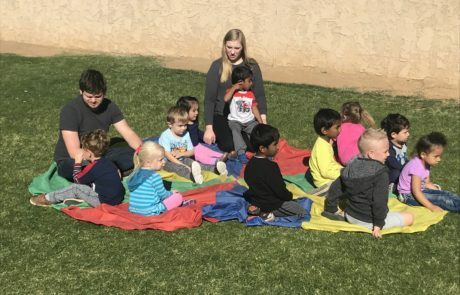 Making it fun to learn! 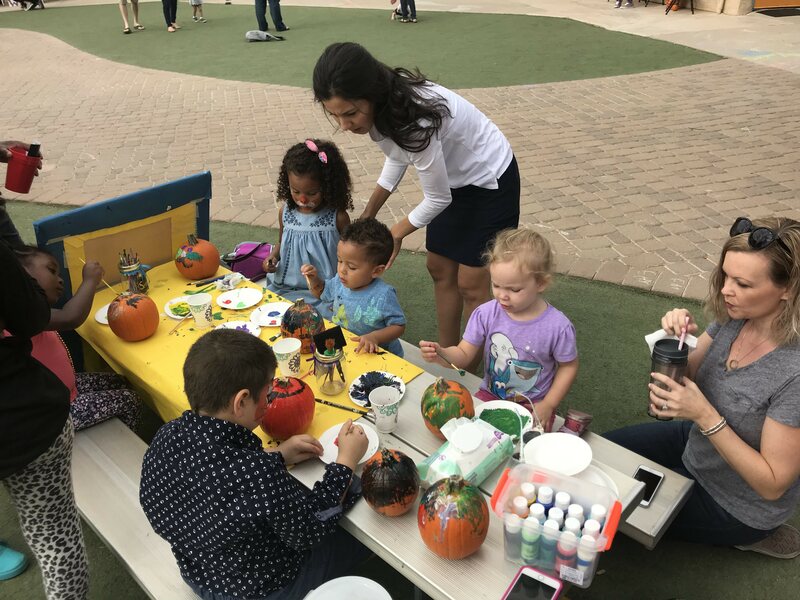 From concept to development, our new 8,000+ square foot Scottsdale preschool location was designed to be the perfect environment for fun learning and hands-on growth. 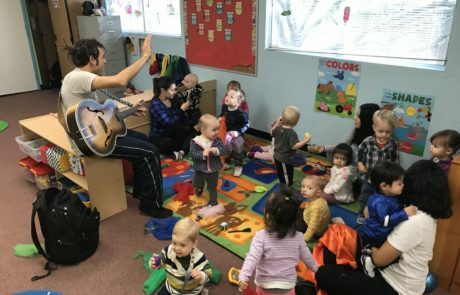 The layout and floor plan make for decisive management of the facility and organization of a safe environment that is monitored by teachers and security cameras. 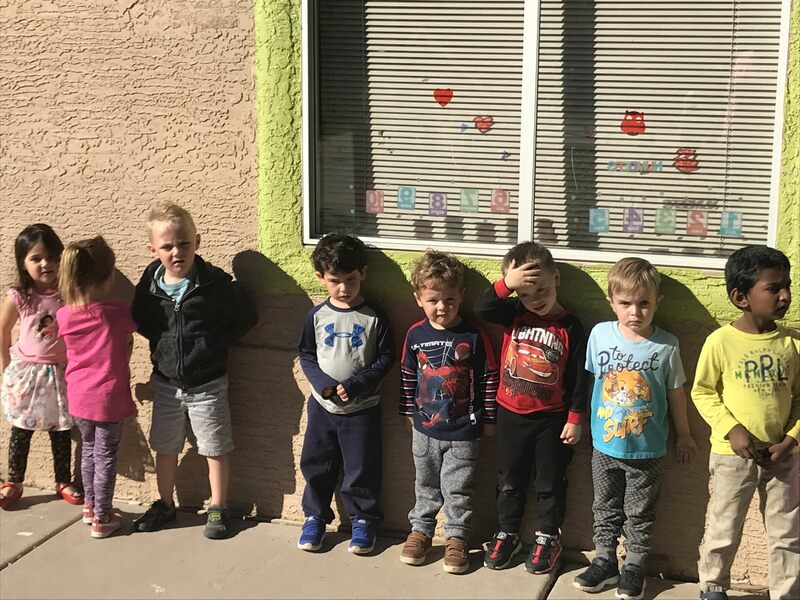 With updated security features, like a single pin-code entrance and cameras throughout the facility, you can be sure that our Scottsdale location is not only updated, bit done so with your child’s safety in mind. 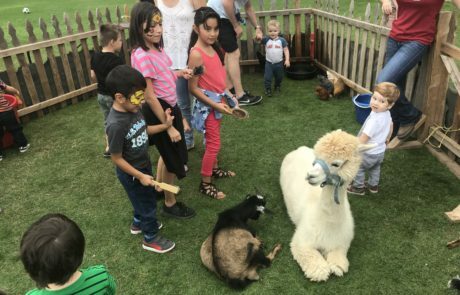 With new rooms and a great amount of space for our classrooms, the children who attend our programs have so many different learning resources available. 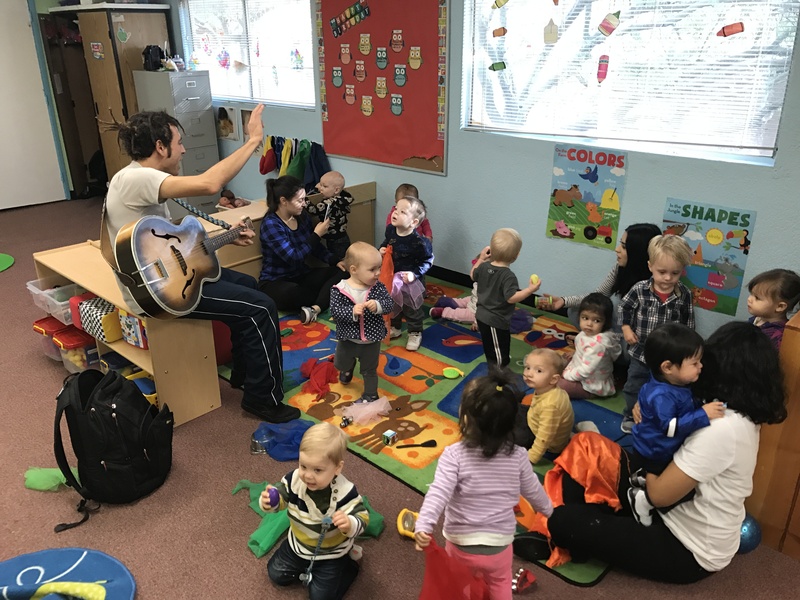 From music class, to plenty of outdoor play space, to large classrooms with learning centers, you can be assured that they are getting the most out of their time spent with us. is in the best hands. 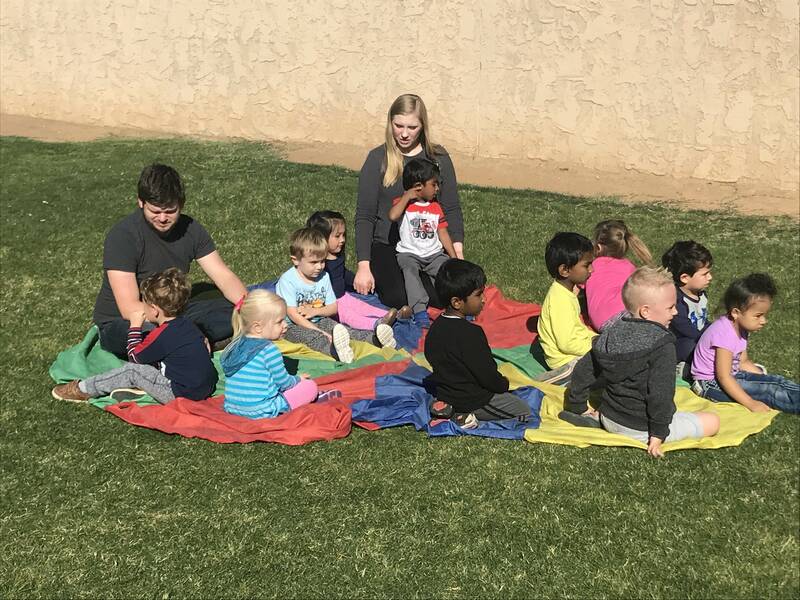 If you live in the Scottsdale area and surrounding neighborhoods then you will be proud to call WhizKidz Preschool the school of your choice. 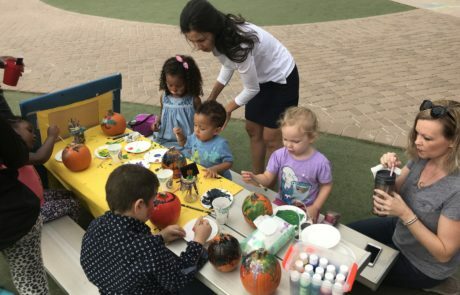 With a staff of teachers and trained aids that have a passion for learning fun you will know that your child is receiving the attention that they deserve and the best future possible. Healthy meals and snacks allow for better concentration. Curriculum to help your young child excel. Farm and organic gardening program. 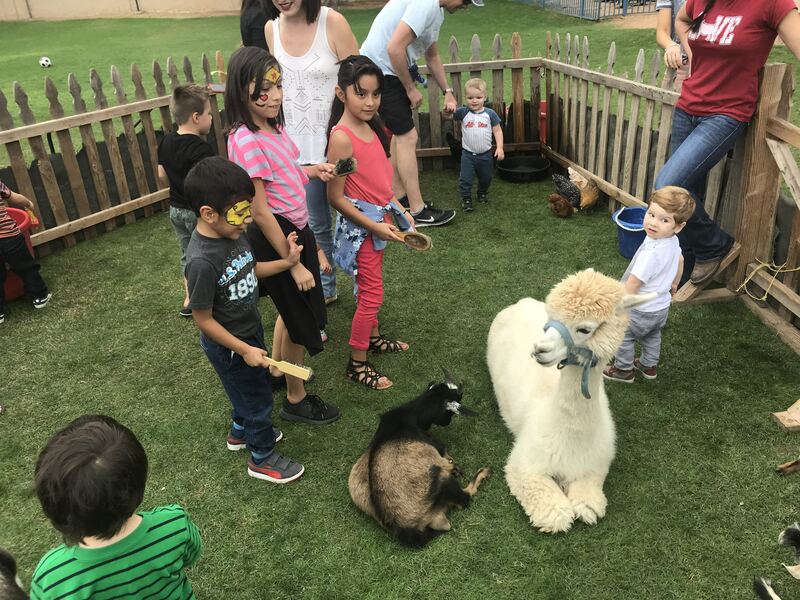 Hands on caring for chickens and rabbits. 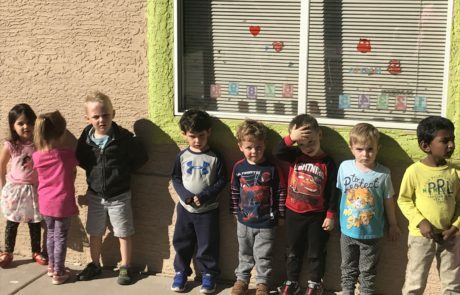 You are invited to come and visit our new extraordinary Scottsdale preschool location. 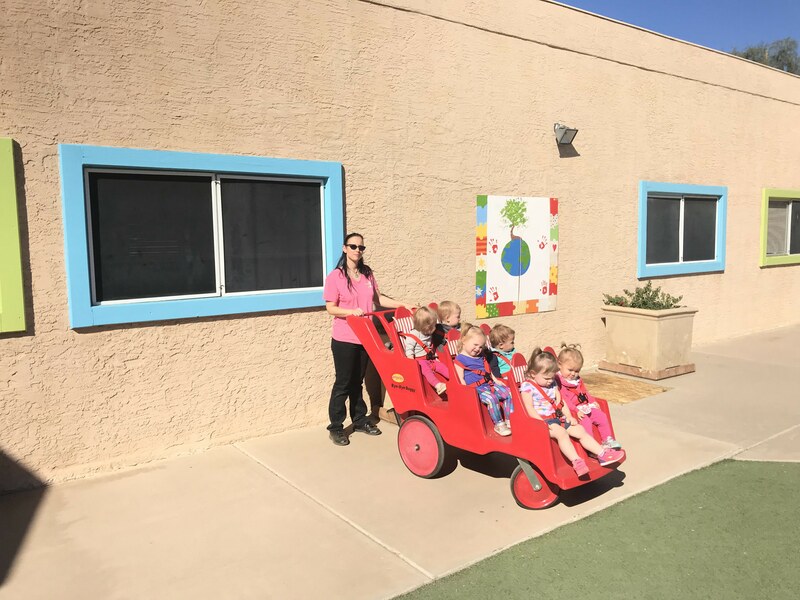 You are invited to come and take a tour to see all of the wonderful learning and play features that our Scottsdale preschool location has to offer. 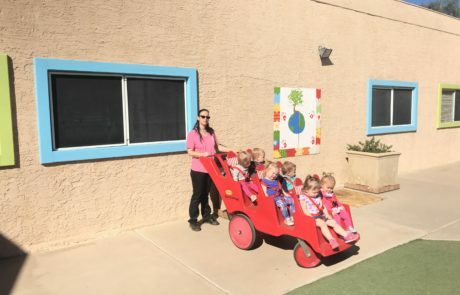 Call now to schedule a time to come and tour our facilities here in Scottsdale (480) 999-0944.